Production duo Fanshore & Tropic first met in a clothes shop. Londoners Tyler Darrington (Fanshore) and Tristan Gibbs (Tropic) worked alongside each other day in, day out and started to swap ideas about music. Moving between jazz, soul, and hip-hop, the pair began to make beats after work, just throwing ideas around at first before it became a little more serious. Adding a track to the Treehouse 707 ‘Quiet’ compilation a year ago, the pair went public on their intentions. Deciding to re-tool the track for a full official release, 'Reaper' has added muscle, the caramel beat carrying a Dilla weight. There's a real sense of light to the track, but Fanshore & Tropic also add a certain weight, a kind of swagger - coupled with some Japanese elements, too. 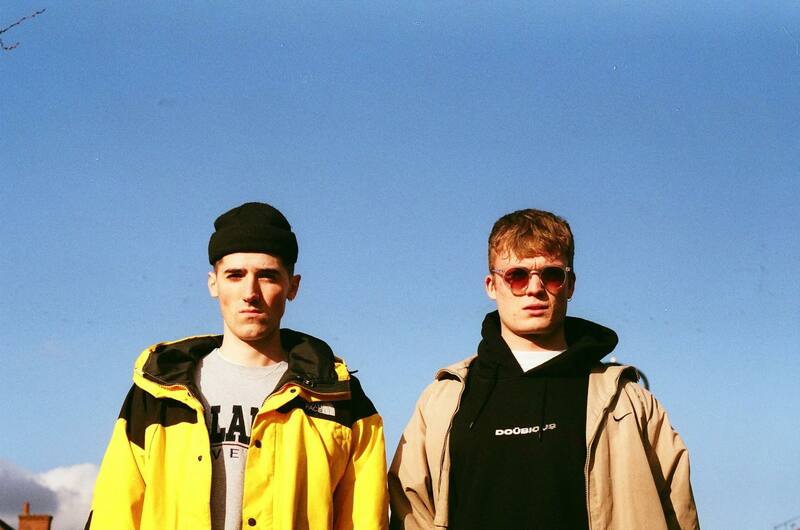 They explain: "Sonically, I wanted to achieve a sound that was youthful, significant to London but also holding a sense of oriental escapism to the track." Jamz Supernova gave 'Reaper' a spin a few hours ago, and you can check it out below.